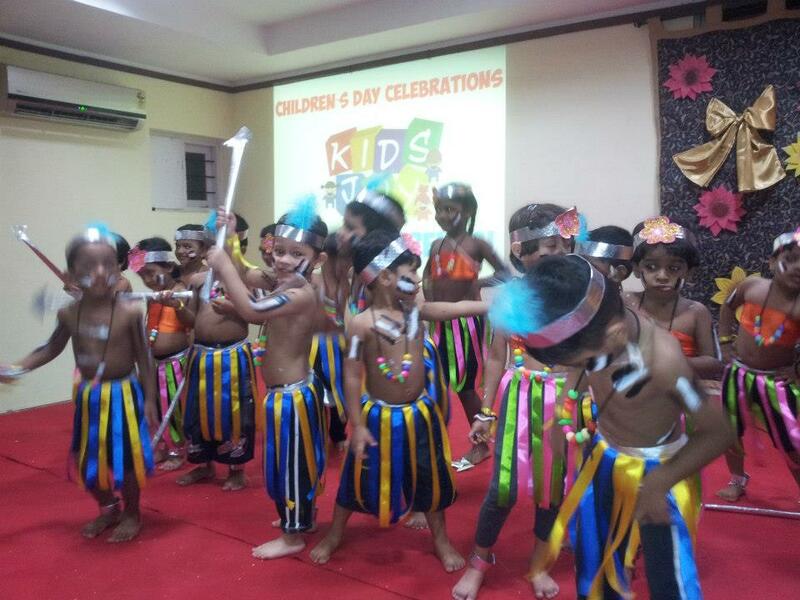 Kids Joy seeks to develop children into emotionally secure, self-confident, intellectually curious, and socially conscious individuals. We aim to broaden the children’s range of experiences, introduce new possibilities, and help develop thinking skills by providing a stimulating, exciting environment where children will have the freedom to play, observe, query and explore. 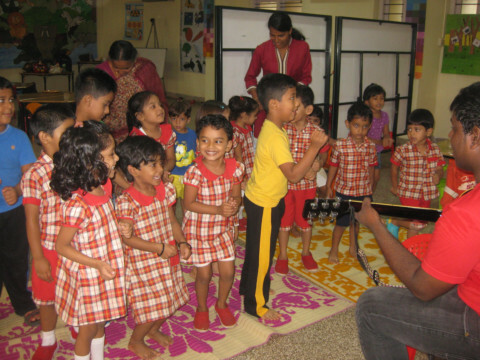 We offer one of the best adult – student ratio among all the preschools in Kochi. 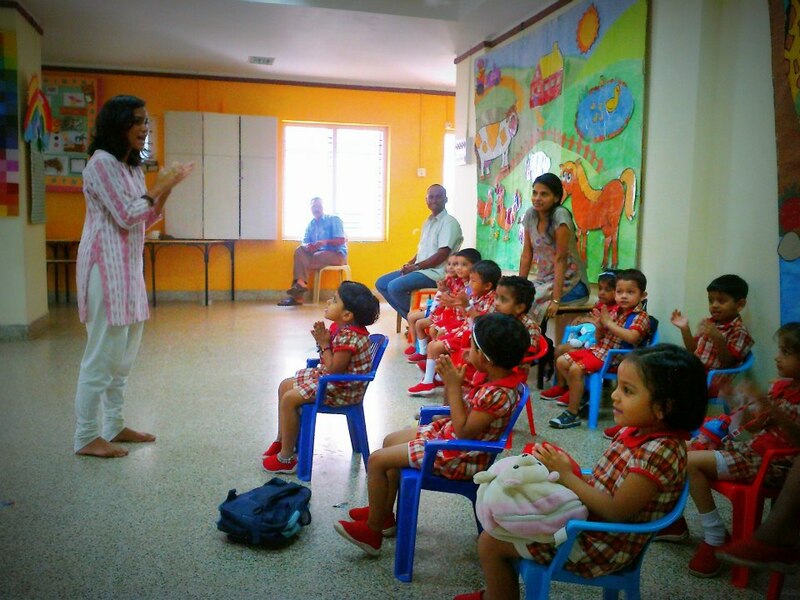 Teachers at Kid’s Joy are accomplished and qualified in early childhood disciplines. 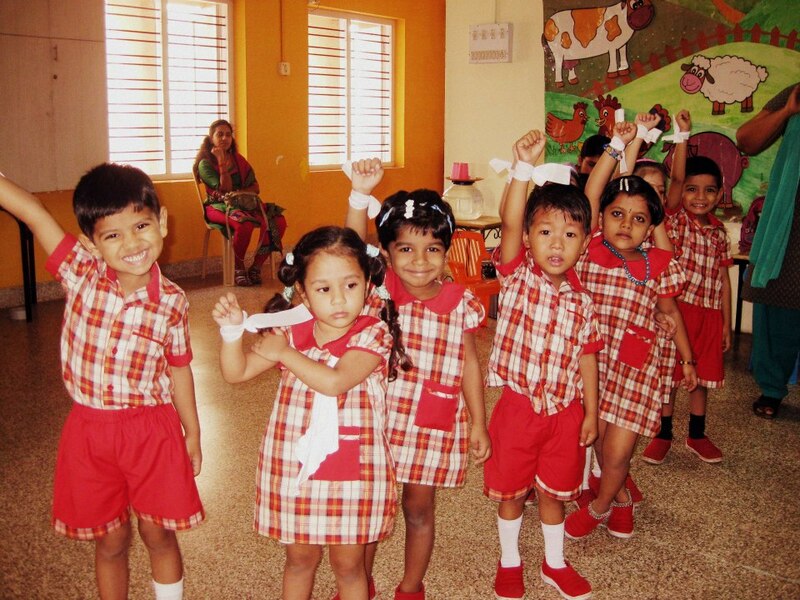 With high quality education, we aim to give every child a headstart to life and produce leaders of tomorrow. 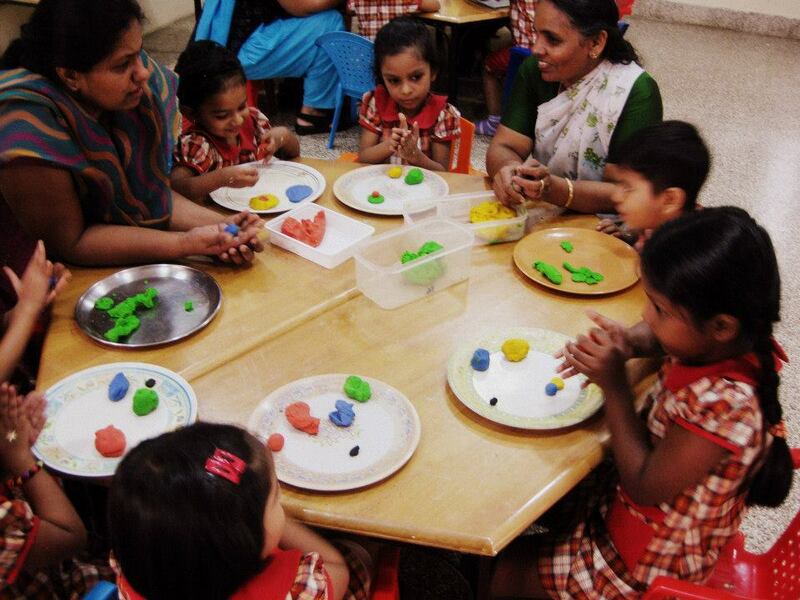 Specially designed for mums and babies to stimulate the child’s five senses and provide physical, mental, emotional and social development. Ensuring a broad and balanced approach to Language and Literacy; Mathematics; Personal and Social development. 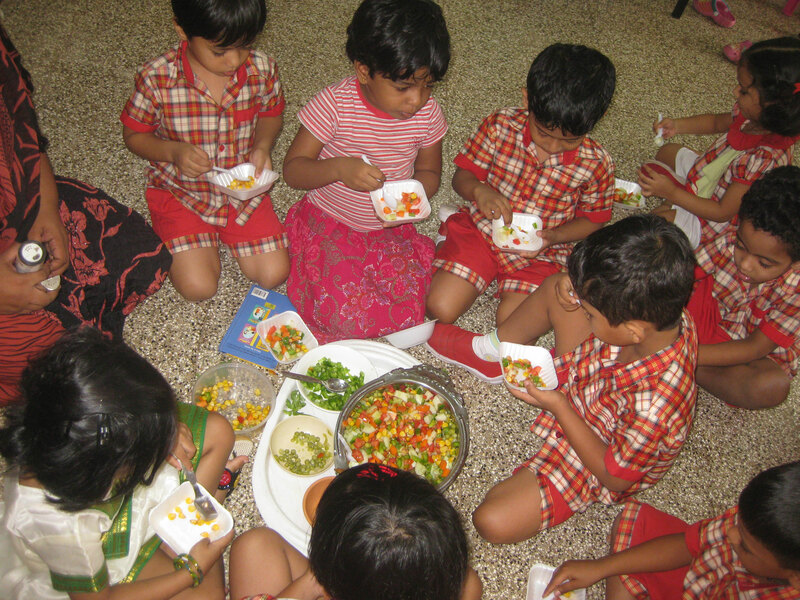 A full day programme where children are cared for in a safe, stimulating and loving environment.